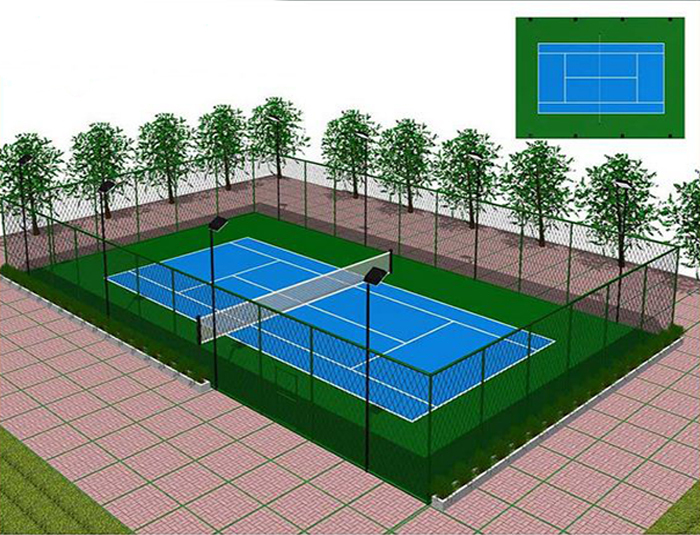 Must be field observation, according to the drawings production installation, tennis court elevation is 4 meters, the width is generally 3 meters, according to customer requirements or changes in the scene to adjust. 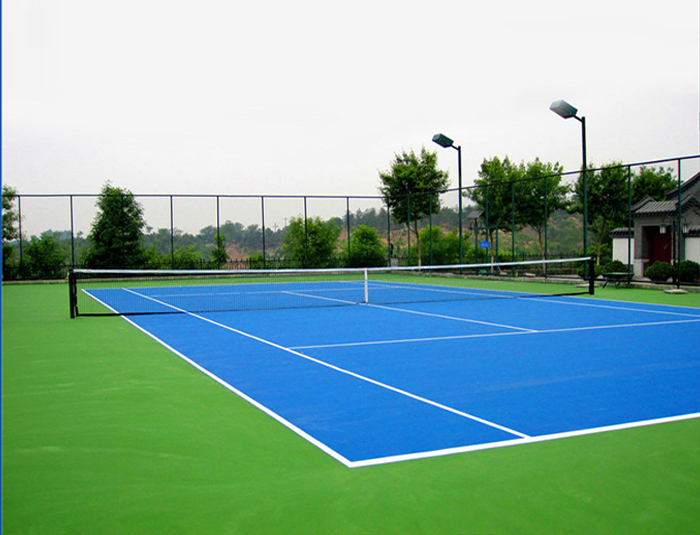 To ensure that the tennis net fence surface PE / PVC construction is not damaged. The surface of the PE / PVC with rust proof, anti-aging, anti-UV, to extend the service life. 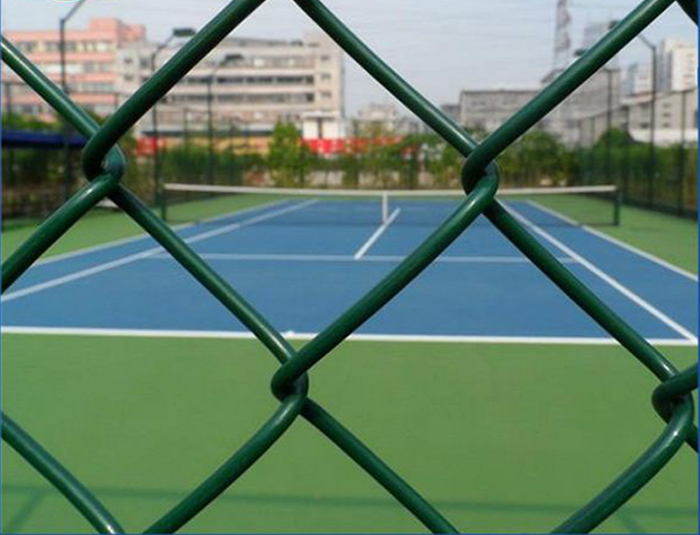 Tennis court fence use Φ48mm galvanized steel pipe for the mesh frame, column is Φ60mm galvanized steel pipe. Install the mesh and the column should be in the same straight line, and then welding and installation of connectors. The fixed way of the column can be used embedded or perforated with expansion bolts. The general height within 4 meters.